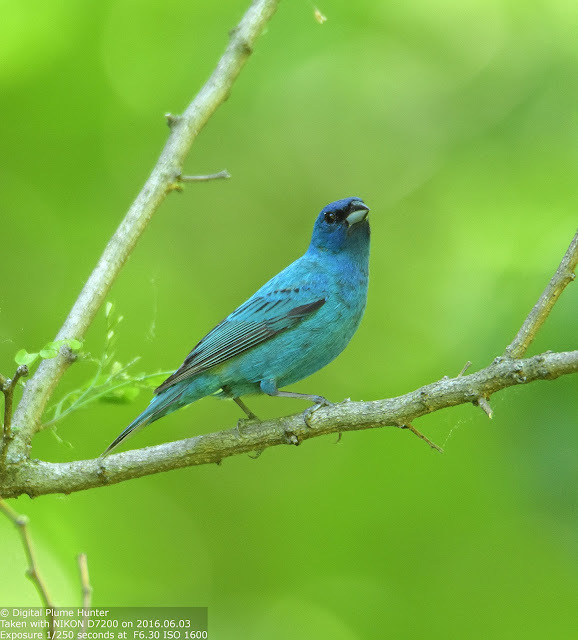 "Suum cuique" -- an ancient Latin saying that means "to each his own"; indeed, where could this be more applicable than in the realm of birding? 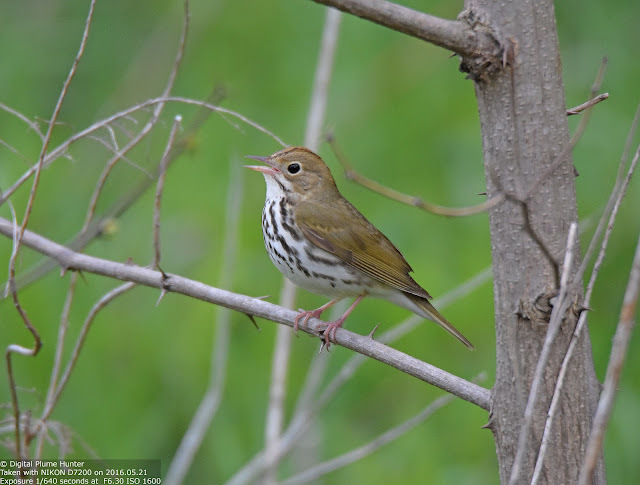 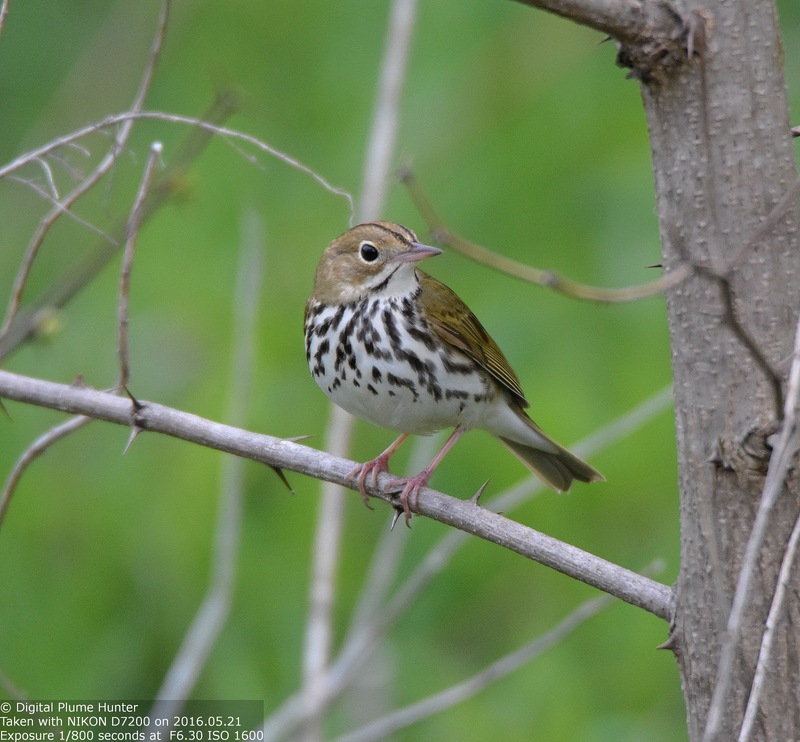 Some birders are confirmed warblerholics; others are shorebird maniacs; others still have made the icterids their lifelong passion. In this post, however, we provide avian fodder for those whose obsession is that of the flycatcher persuasion. 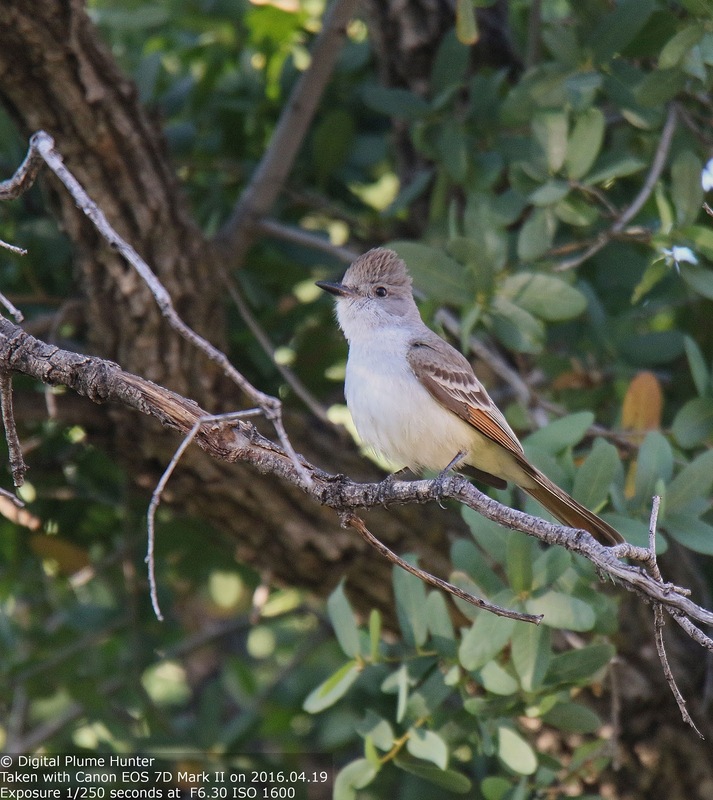 Tyrant flycatchers are a fascinating family. 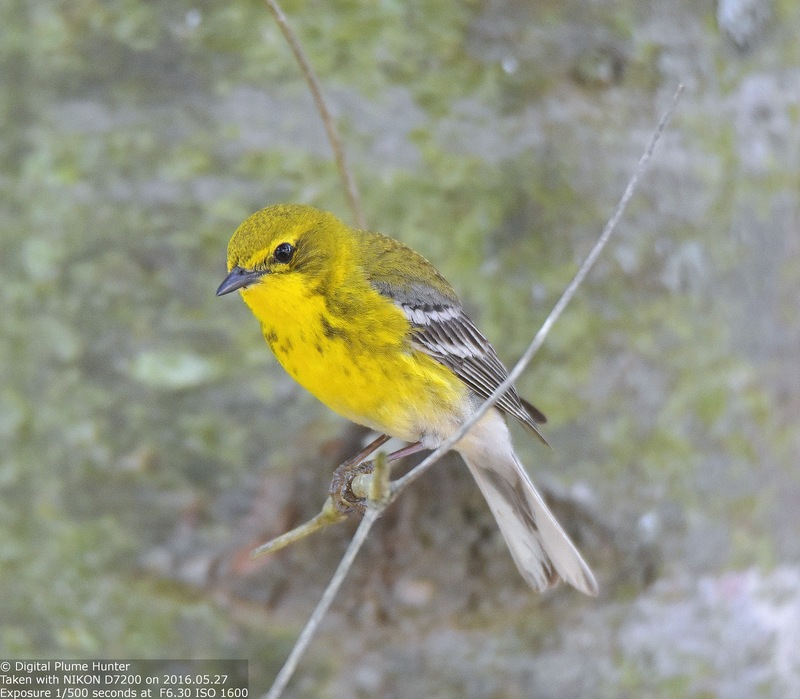 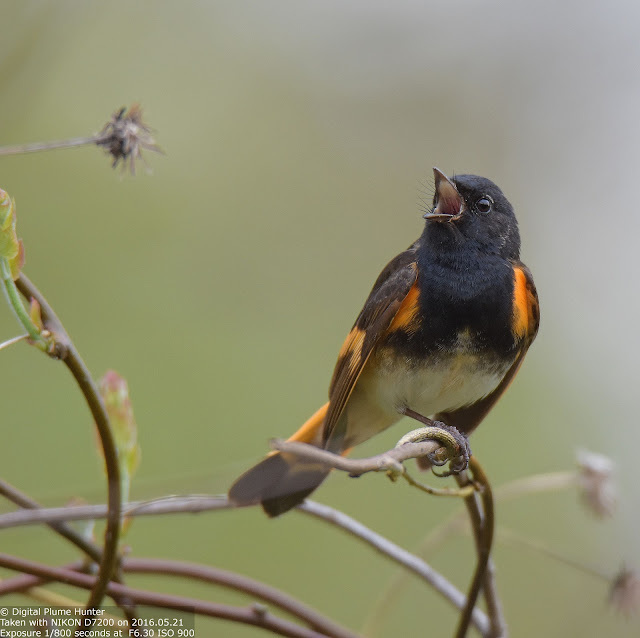 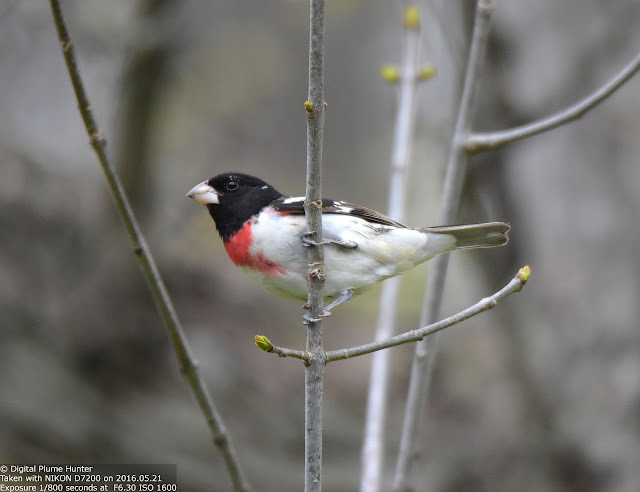 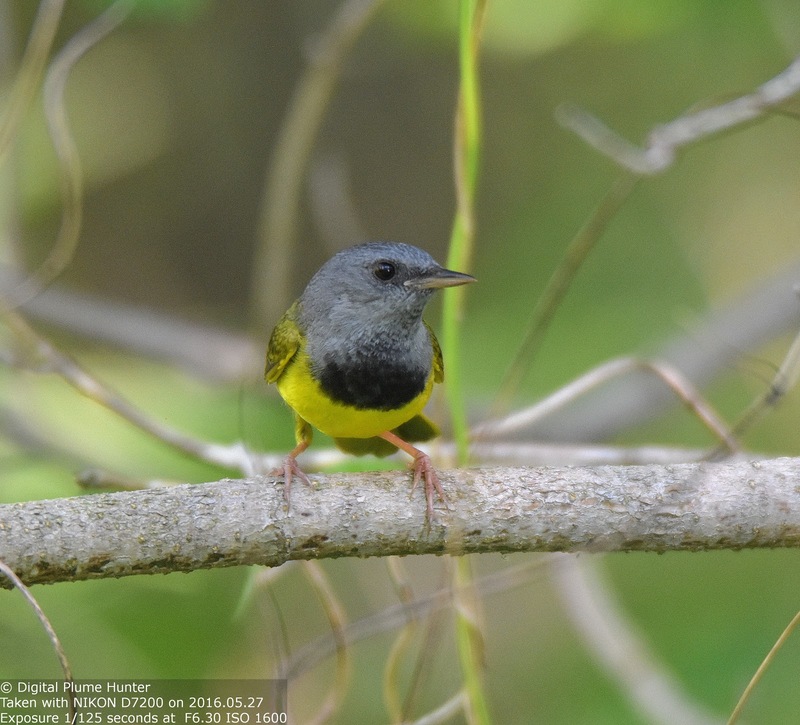 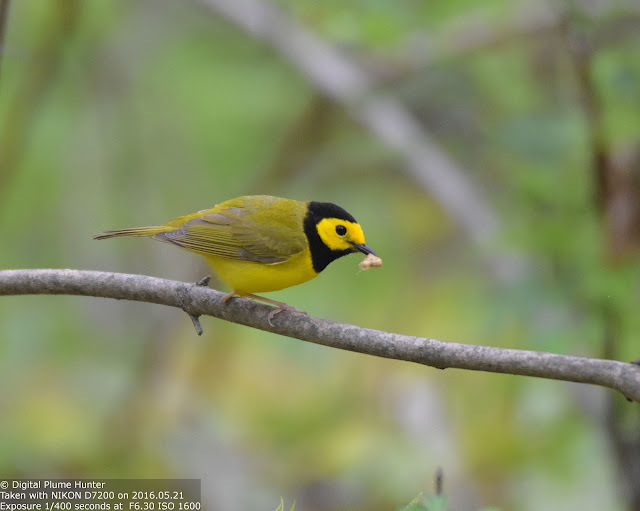 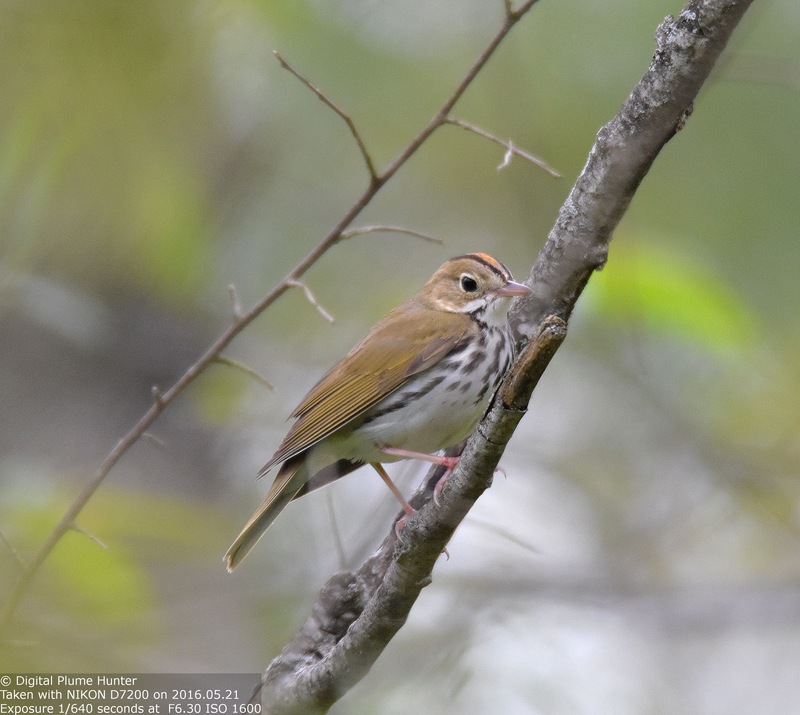 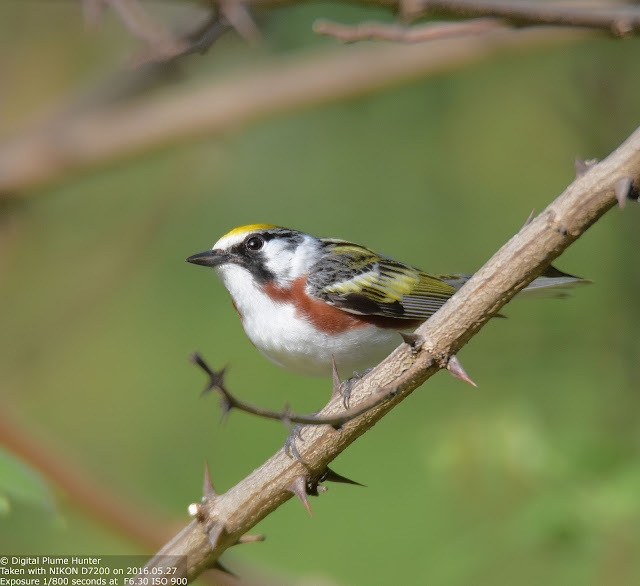 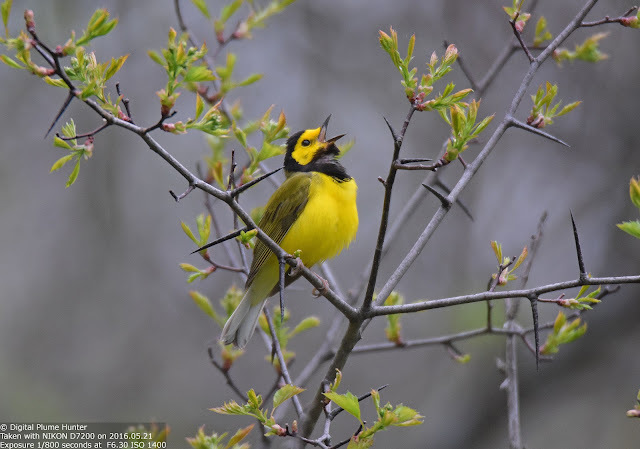 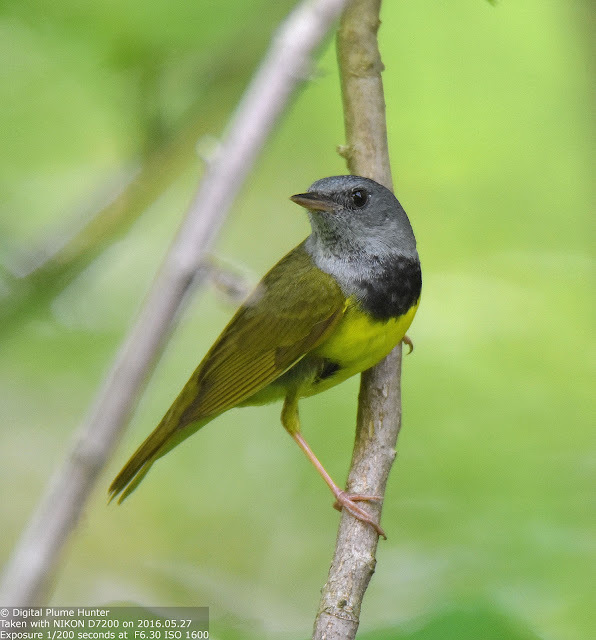 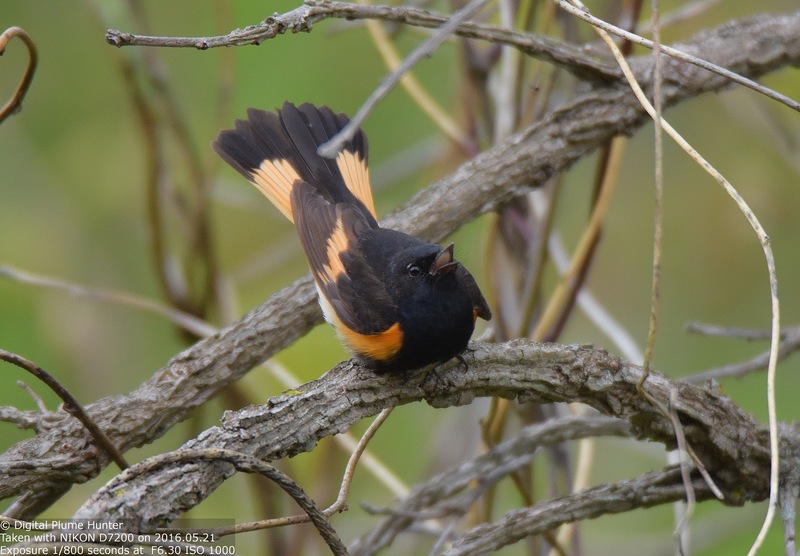 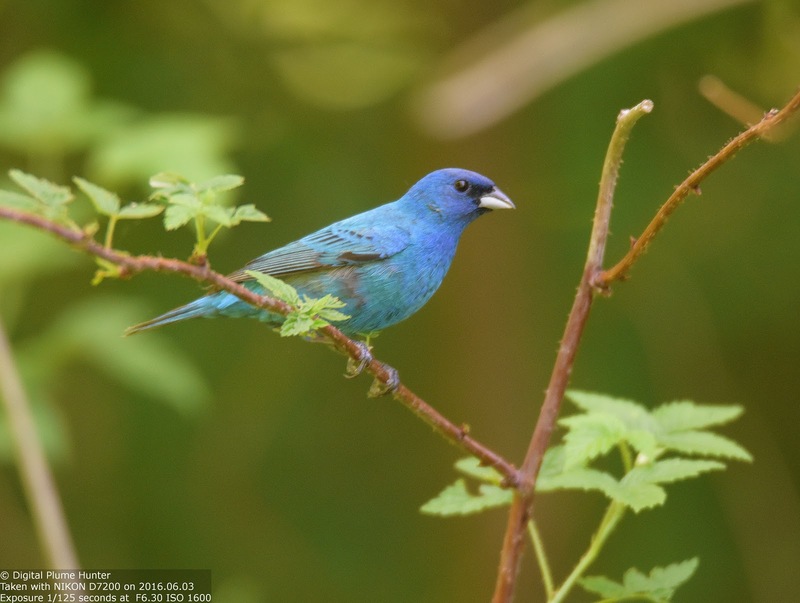 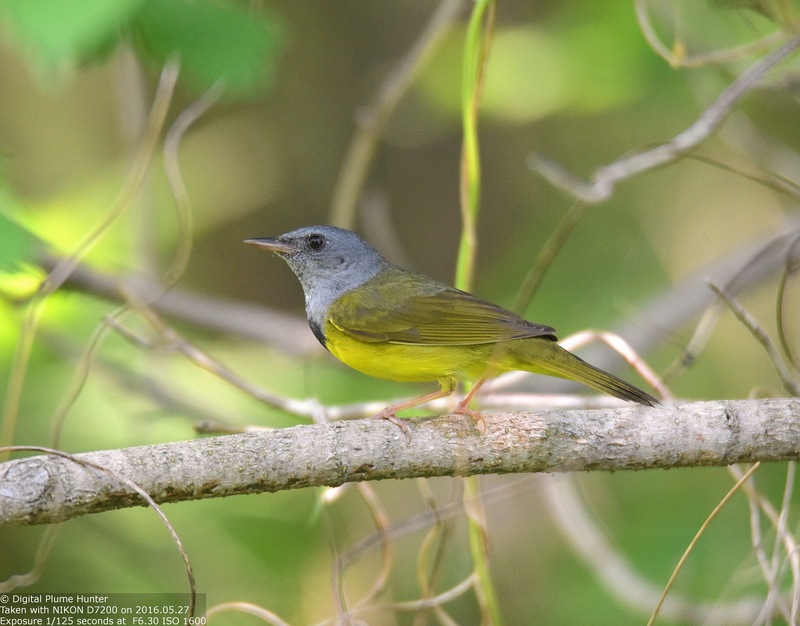 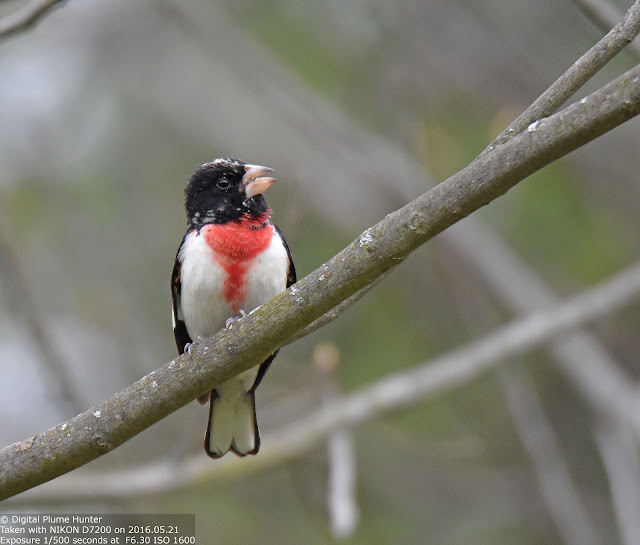 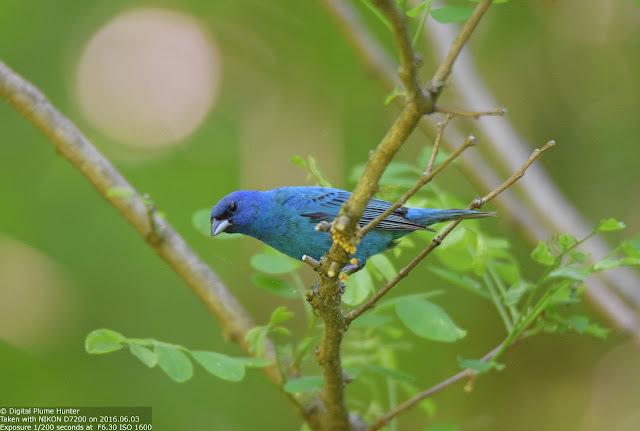 Although they pale in photogenic significance compared to our more colorful warblers, buntings, and tanagers, they possess an oversized character and personality that has captivated many a birder. 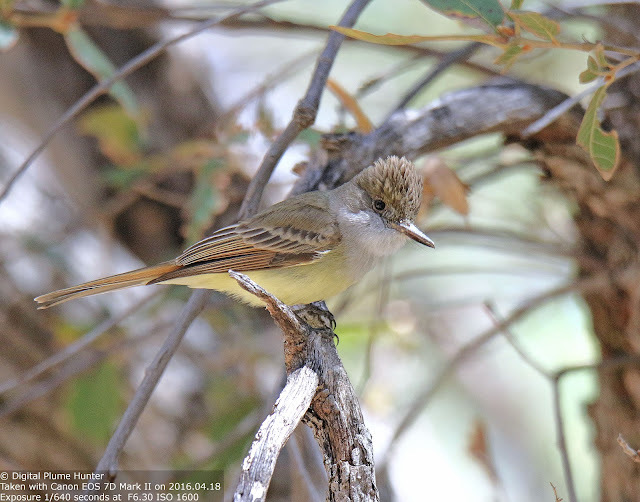 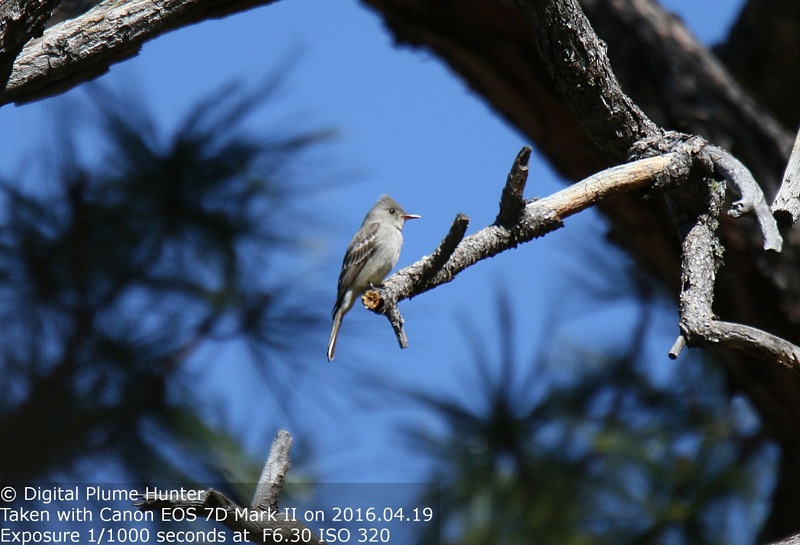 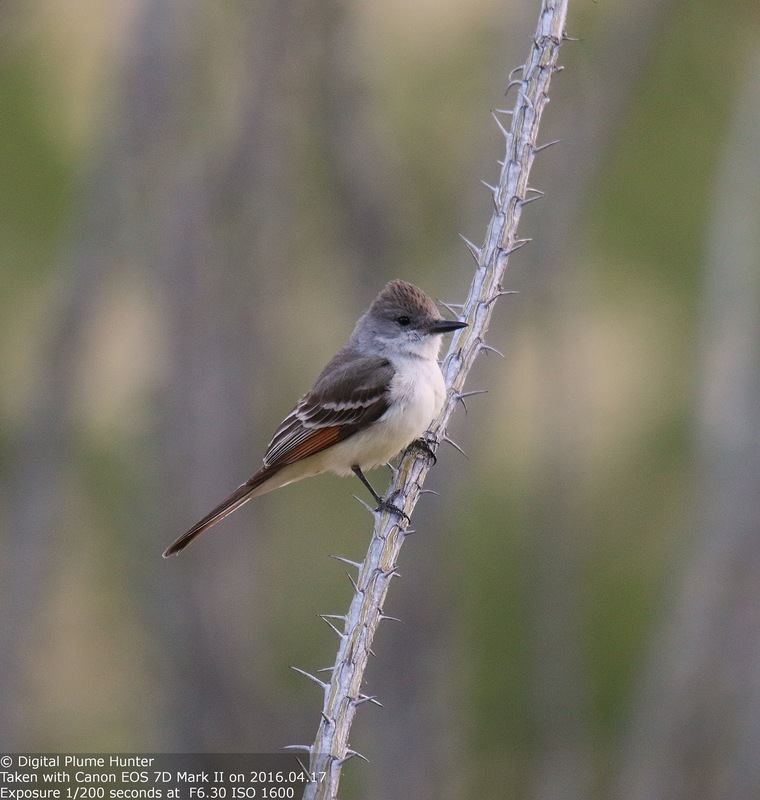 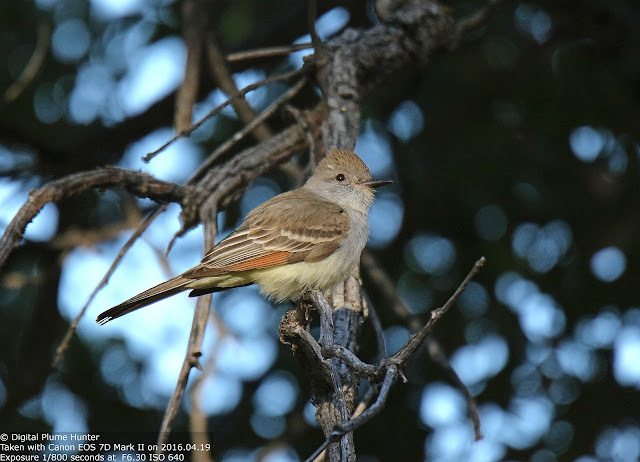 And while the Eastern US has its share of Kingbirds, Phoebes and Pewees, the most interesting flycatchers in the country are found in the Southwest -- specifically, Southeastern Arizona (SEAZ). 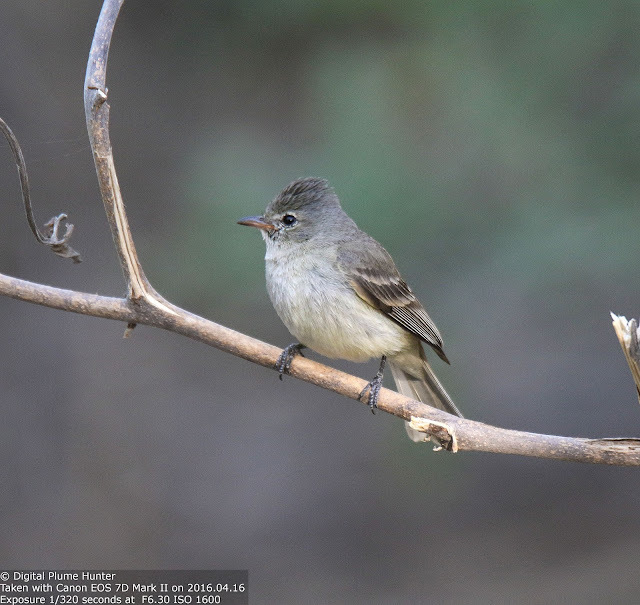 We start with the spectacular Buff-bellied Flycatcher -- this is the most distinctive empidonax flycatcher in the US and at the top of every flycatcher-aficionado's wishlist. This beautiful flycatcher was seen at Rose Canyon on Mt. 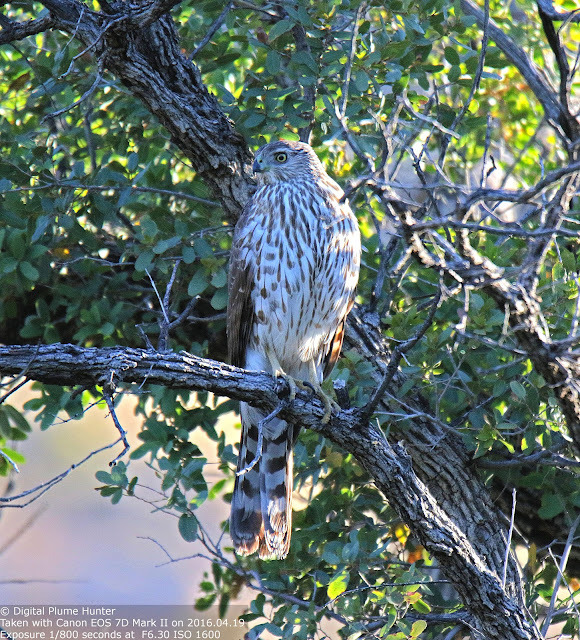 Lemmon where it may be reliably found. 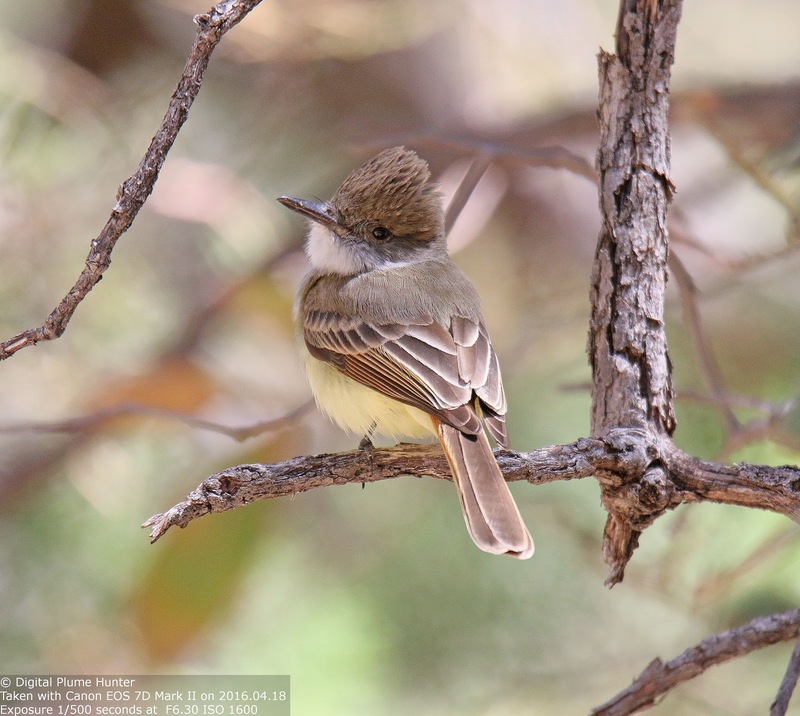 Like the Buff-breasted Flycatcher, the Dusky-capped Flycatcher is also an Arizona specialty. 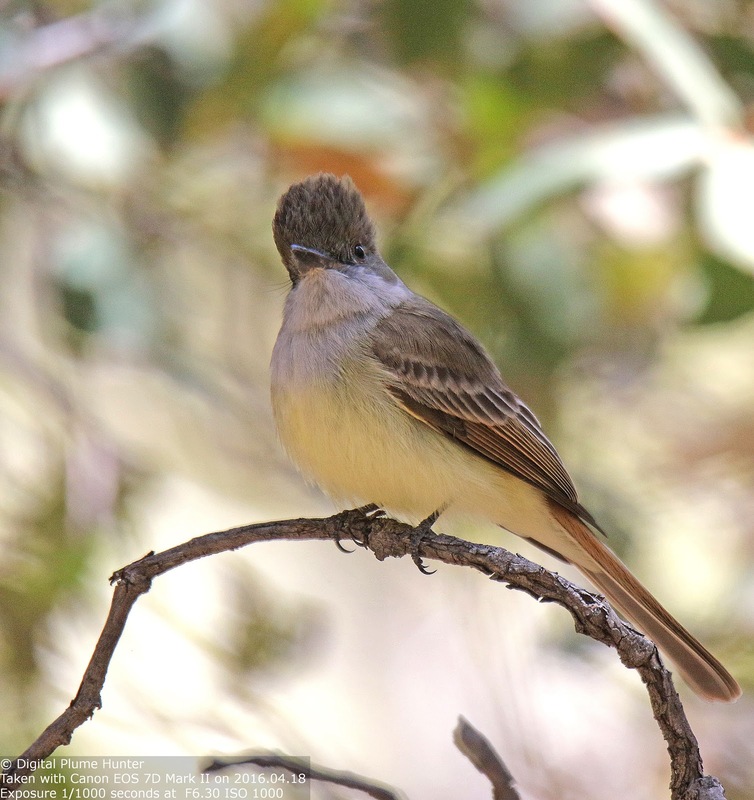 This shaggy-crested tyrant is found from Argentina to S. Arizona. 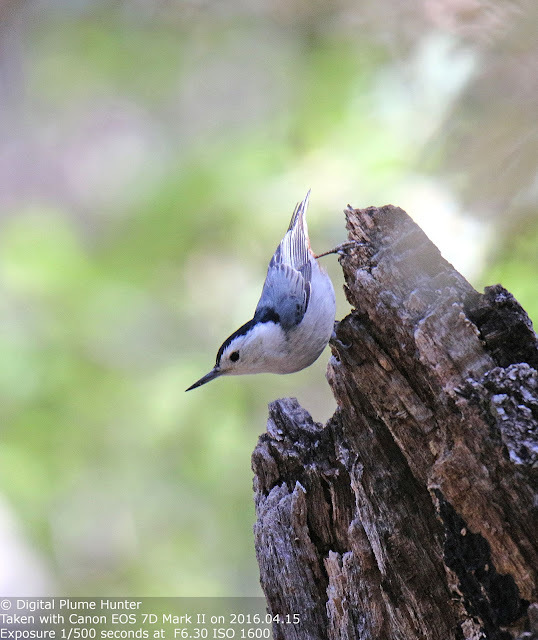 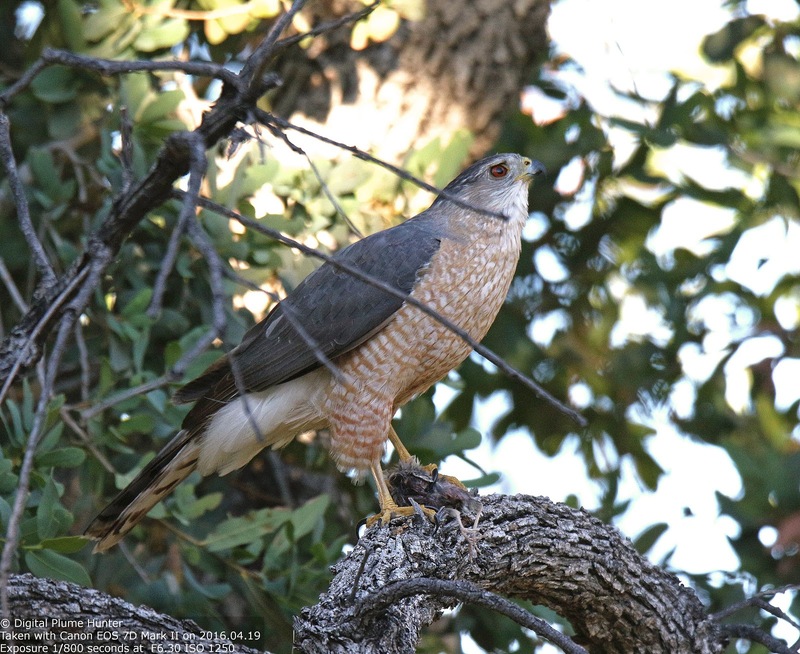 This spectacular specimen was seen at Madera Canyon. This is a tiny flycatcher but a highly energetic vocalizer. 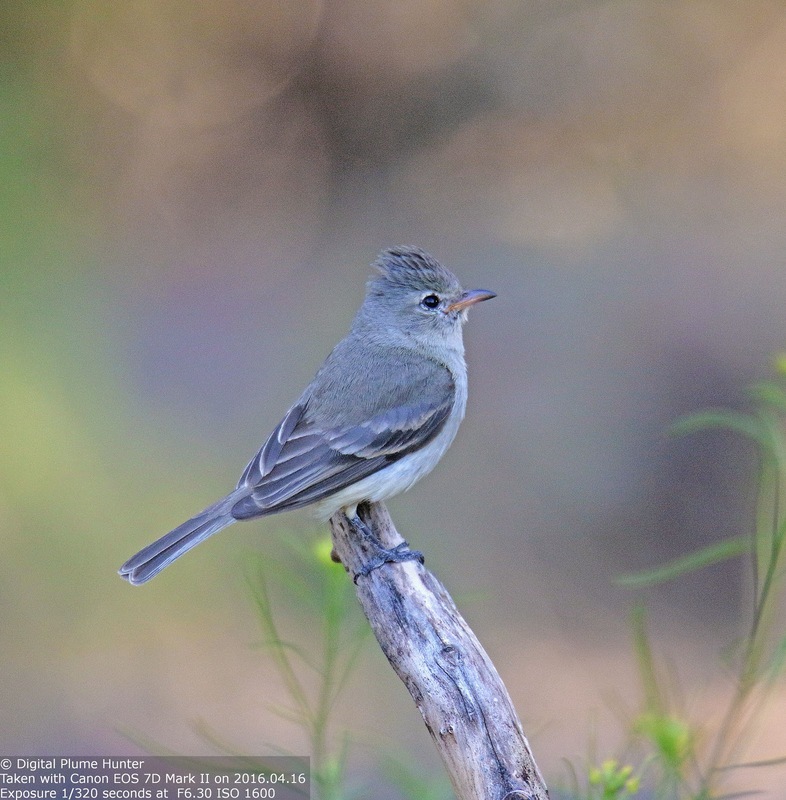 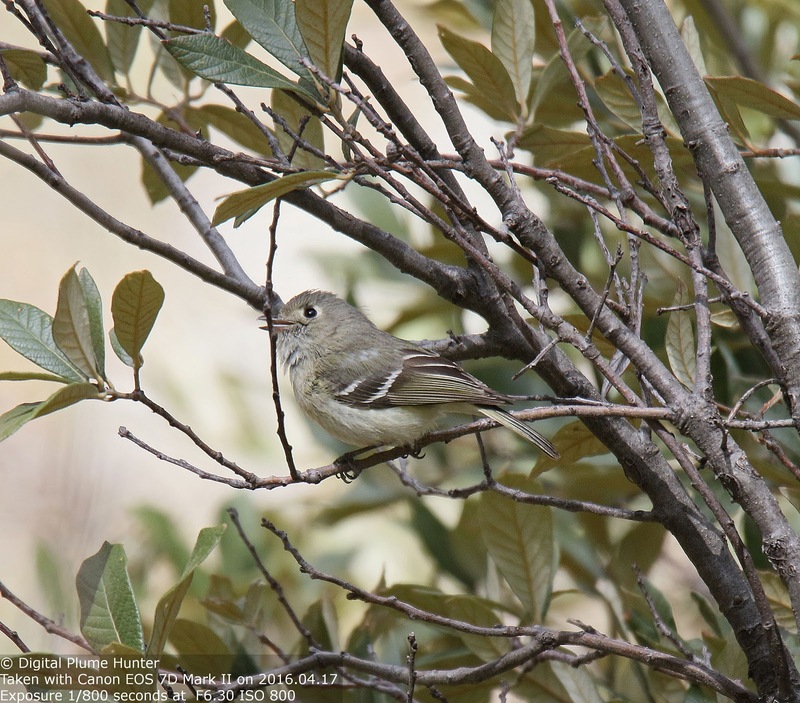 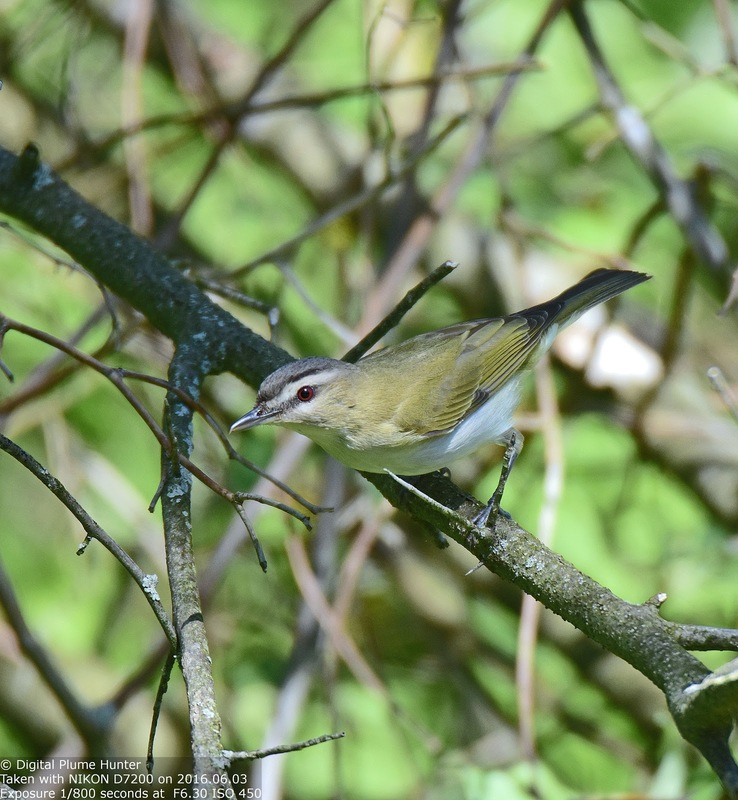 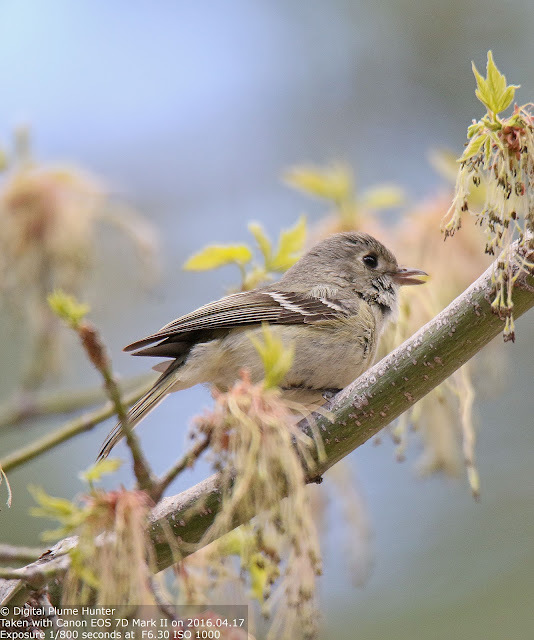 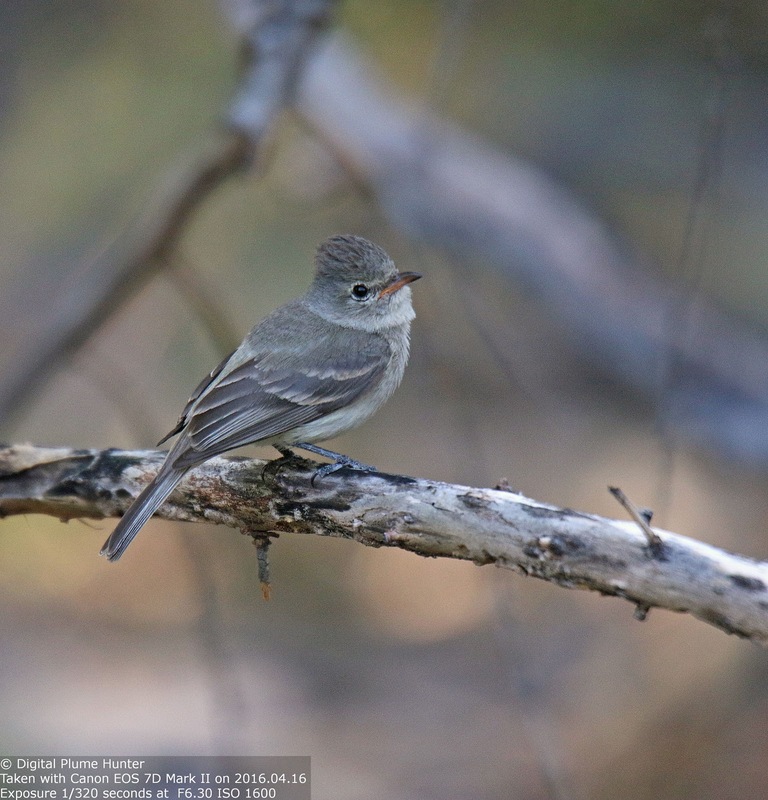 The name "Northern Beardless Tyrannulet" means a small tyrant flycatcher without rictal bristles (hence "beardless"). 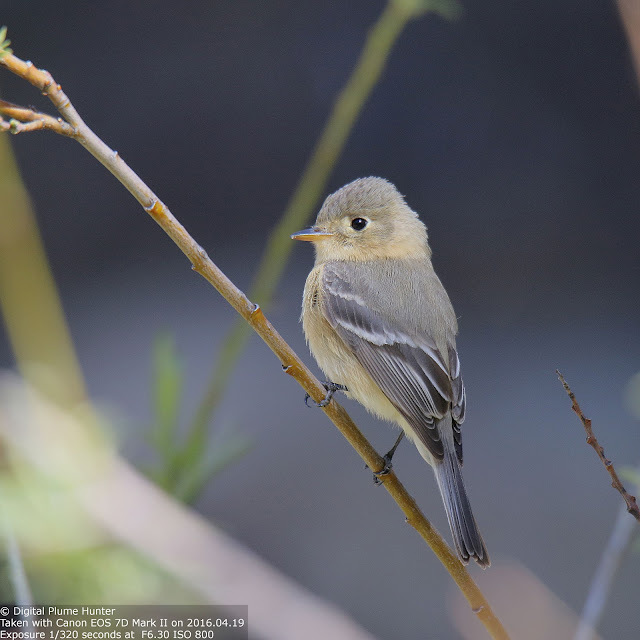 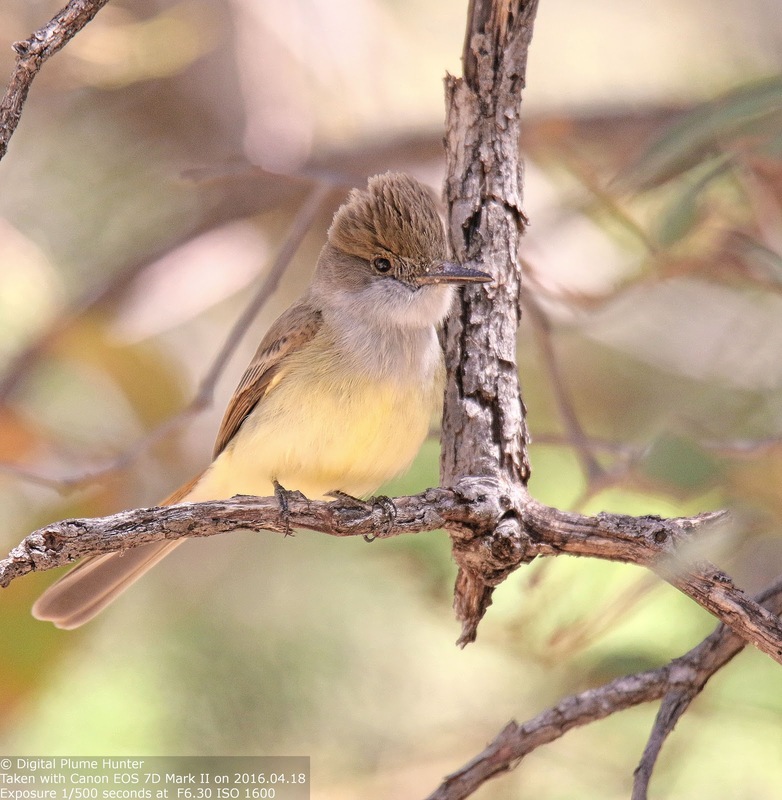 This exciting flycatcher was observed in Sabino Canyon. This beautiful raptor was observed with a recently deceased Rufous-crowned Sparrow in its talons. 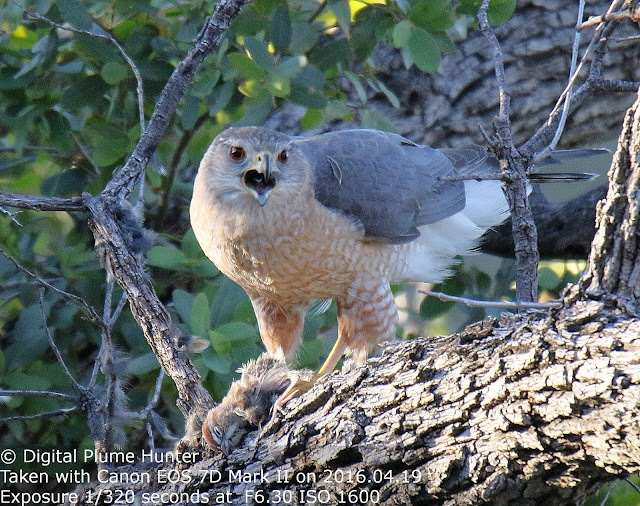 Repeated calling from the adult resulted in the arrival of the juvenile above. 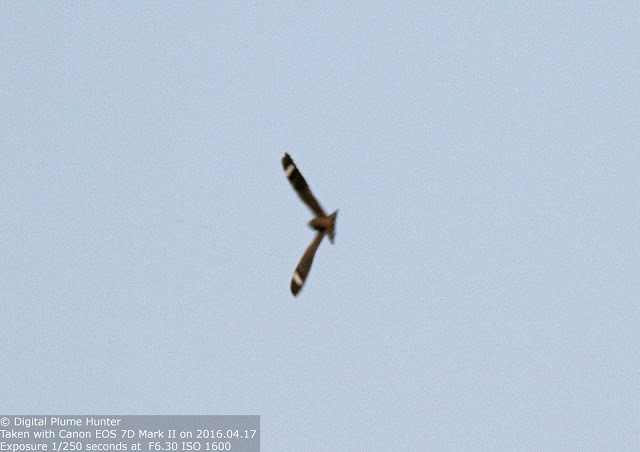 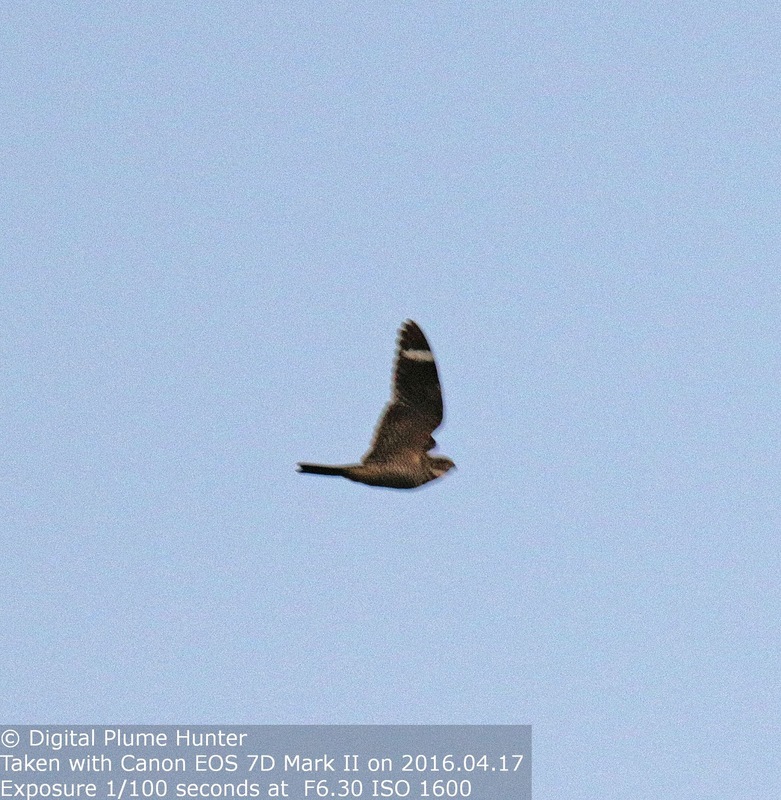 Both these hawks were observed at Molino Basin on Mt. Lemmon. Attempting photographic capture of erratic-flying nighthawks in near darkness is an exercise in futility as can be seen from the results. 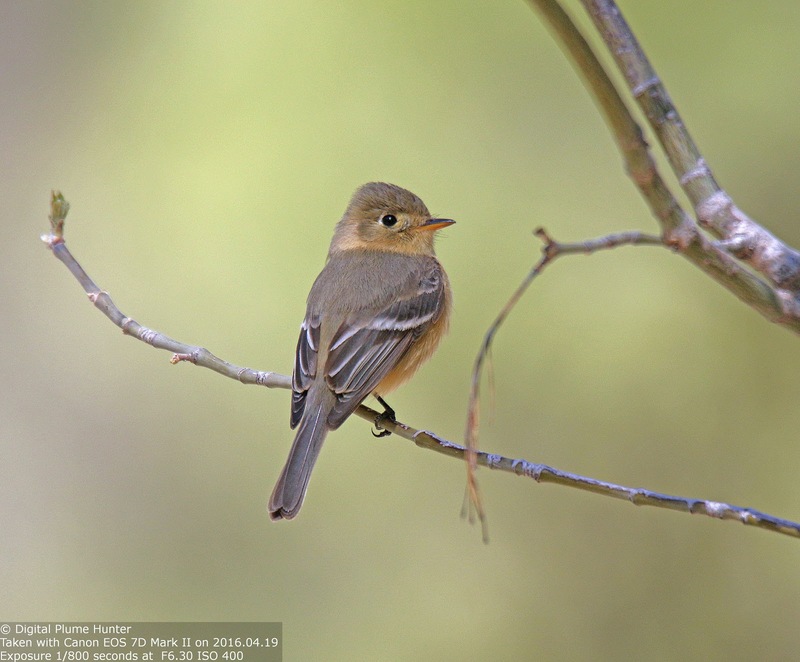 Each of the various families of birds found in the US are delightful in their own right. 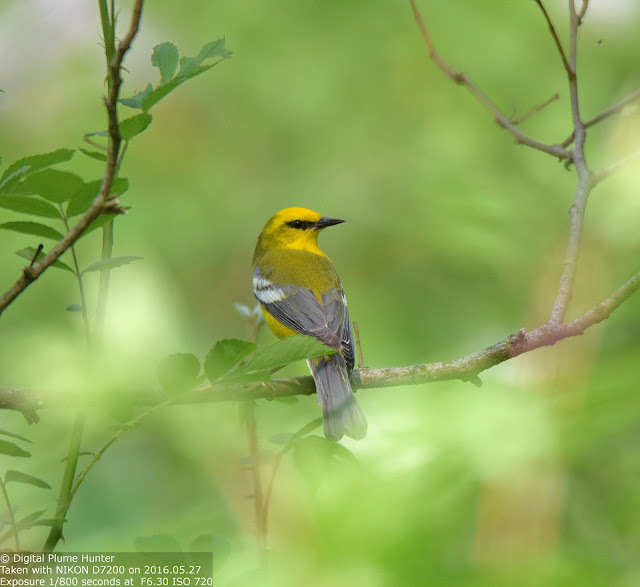 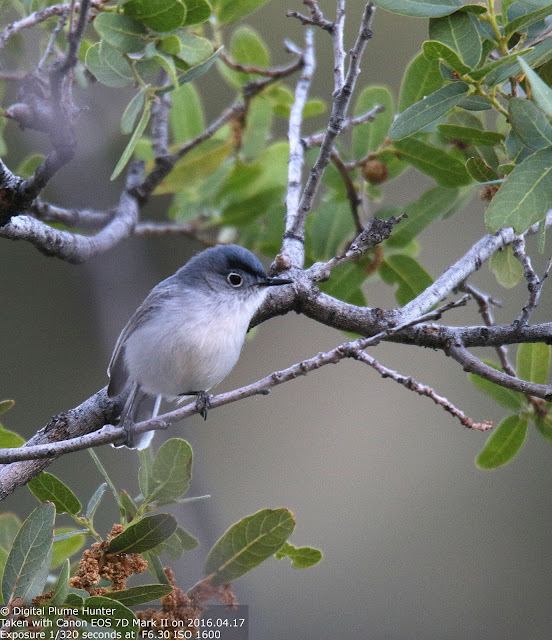 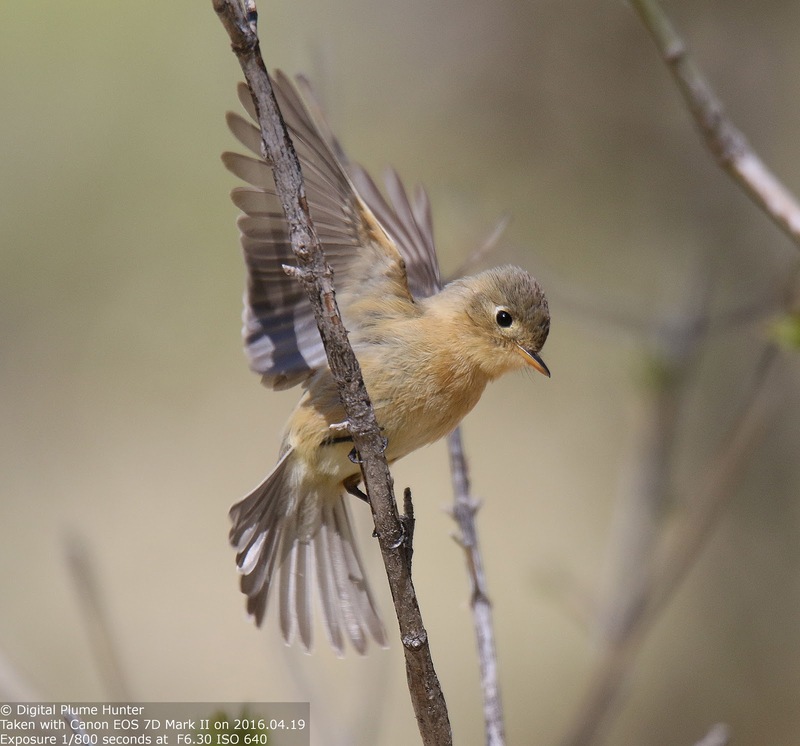 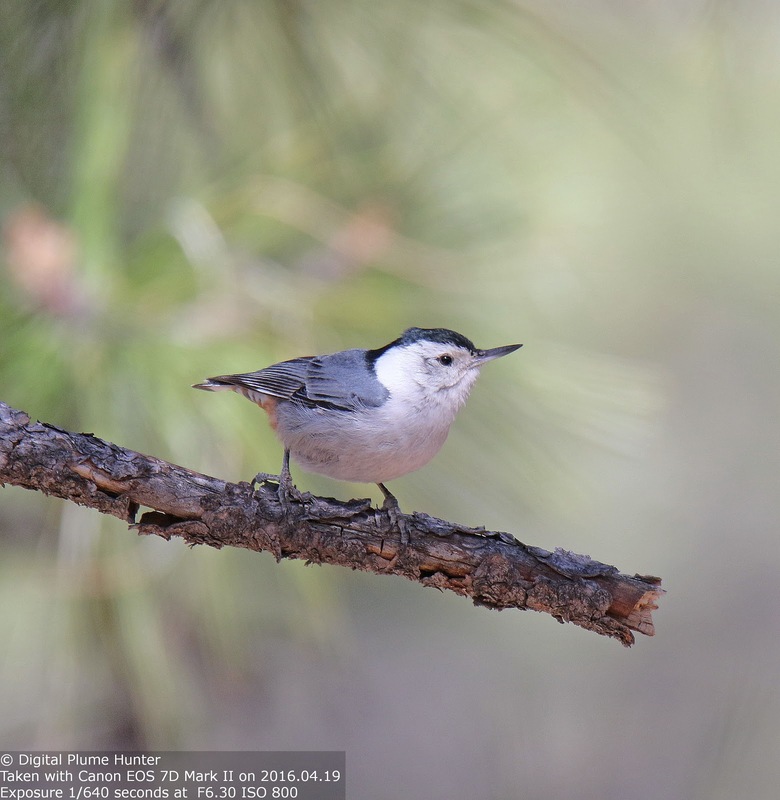 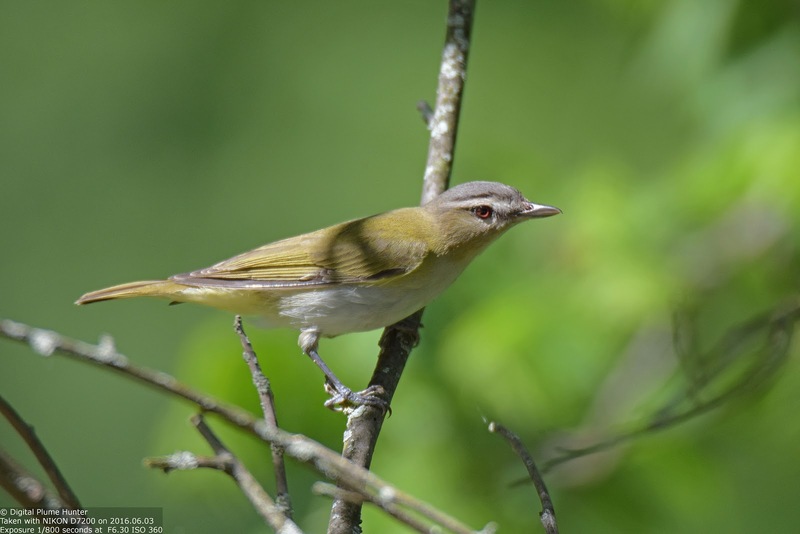 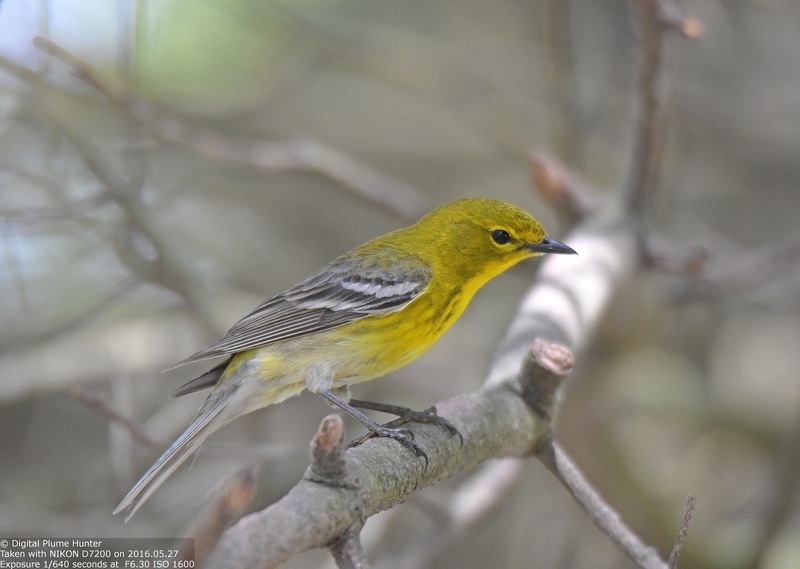 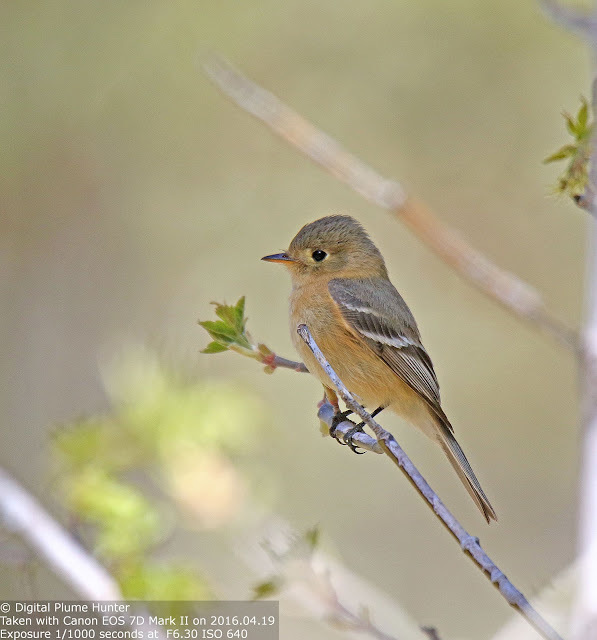 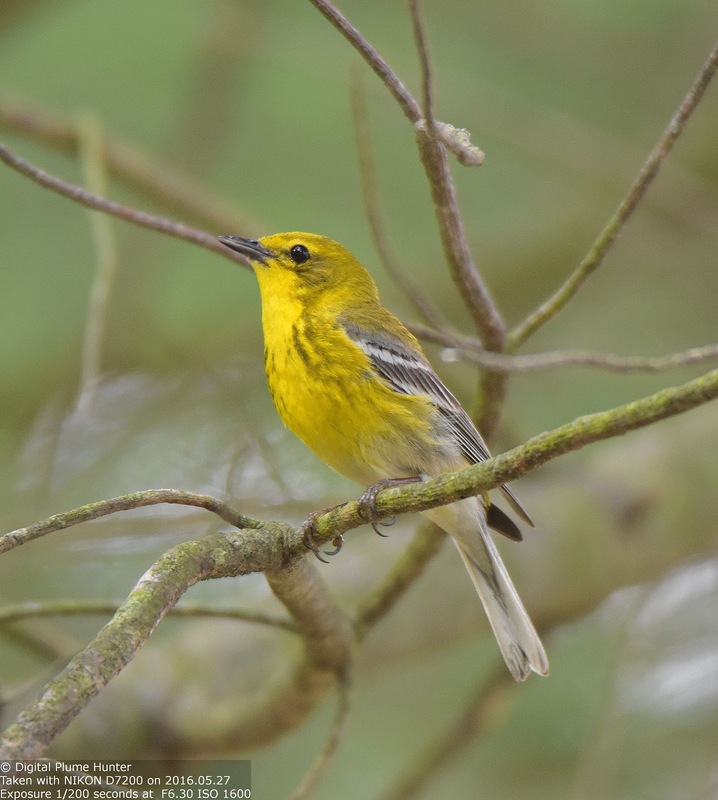 And while flashy warblers and tanagers may steal the spotlight because of their avian charisma, the flycatcher family offers some fascinating species that will enthrall the intrepid birder and there is no better place than Southeastern Arizona to observe them. 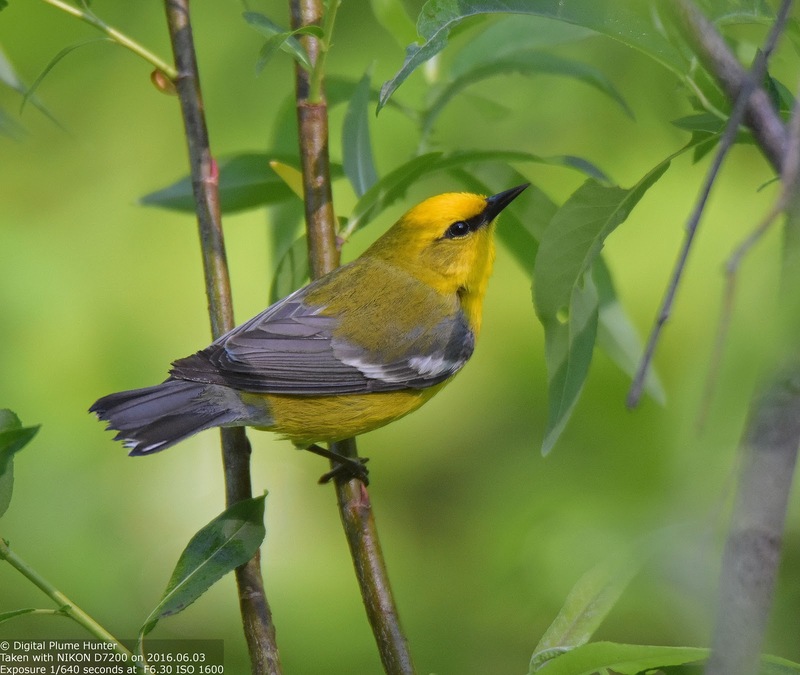 Who shall know the true splendor of our forests? 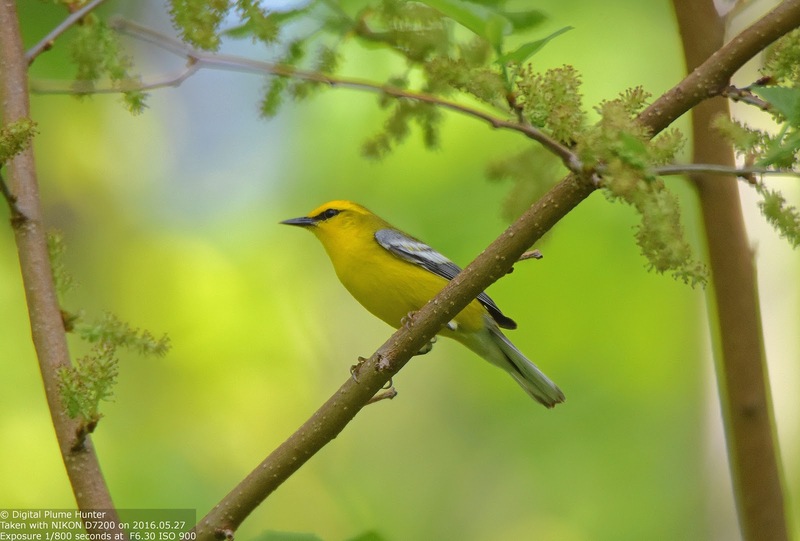 Only those that lose themselves in the verdant depths of the woods will discover the true manifestation of nature's bounty in trilling warblers, the musical cascades of tanagers and grosbeaks and the haunting melodies of thrushes. 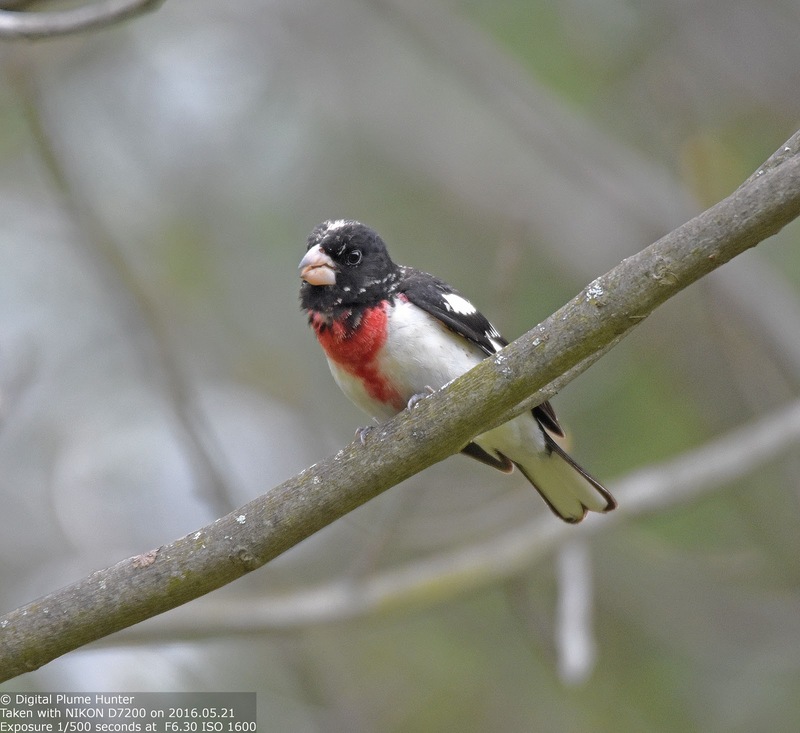 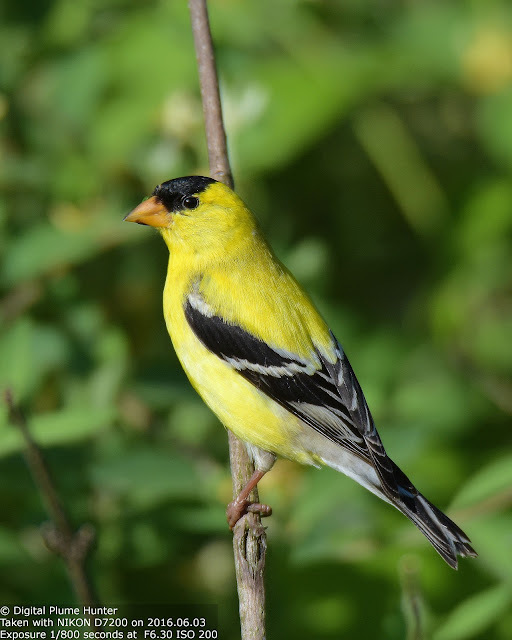 The male Goldfinch is a truly spectacular specimen with its pink bill and strongly contrasting yellow and black plumage. 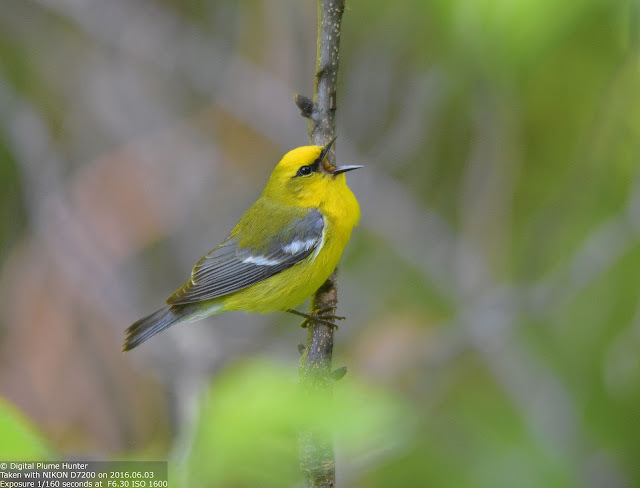 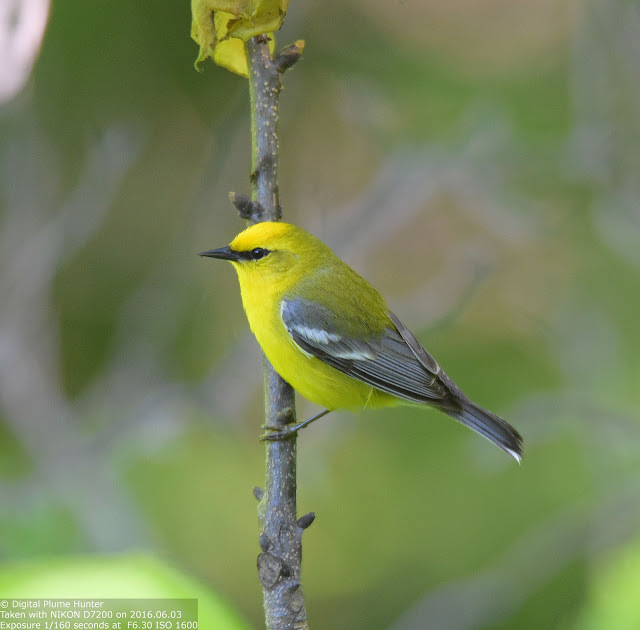 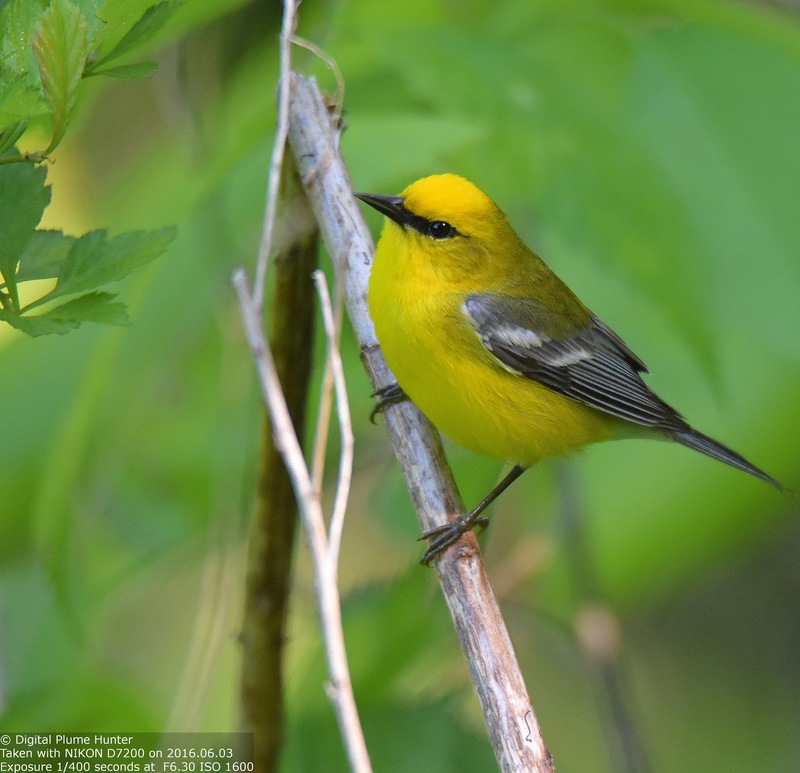 Like the Redstart, Blue-winged Warbler is also a breeding species. 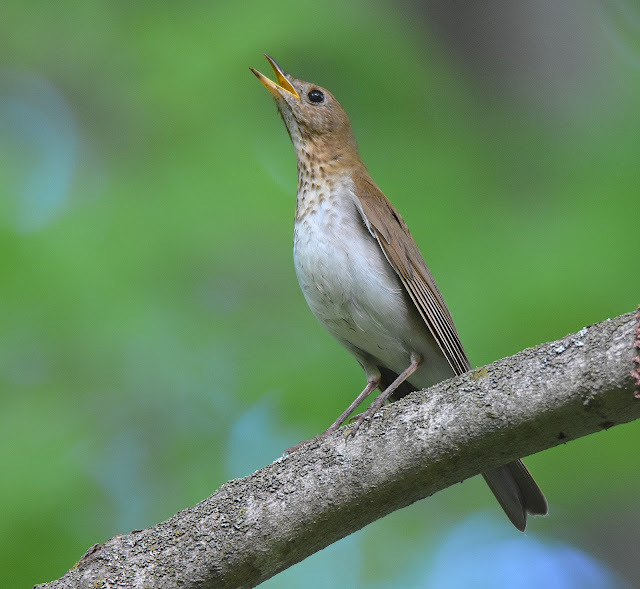 Its buzzy song is instantly recognizable. 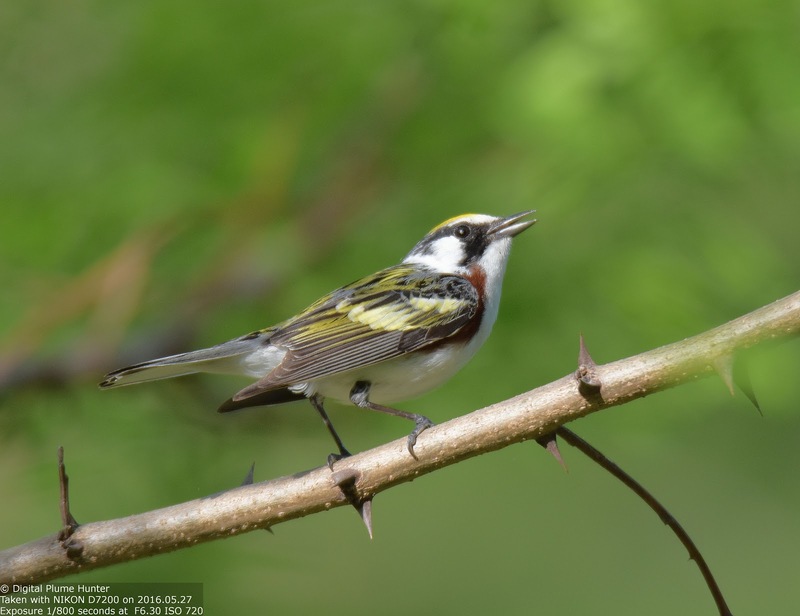 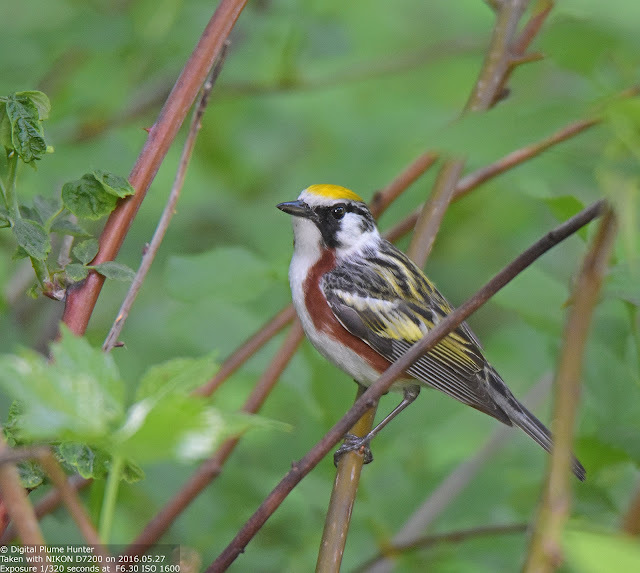 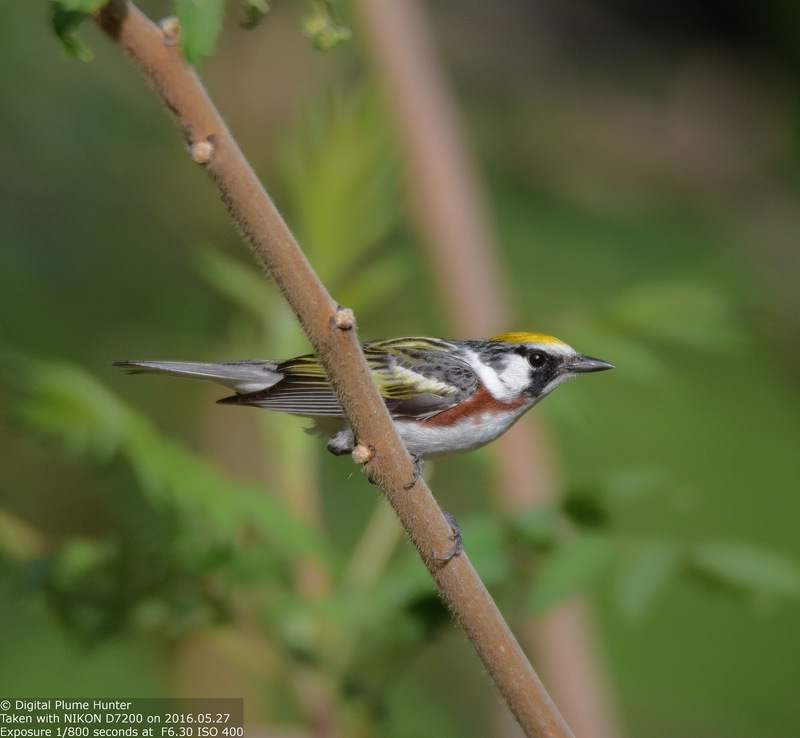 The male Chestnut-sided Warbler can sing two songs -- one for attracting prospective mates and the other for defending its territory against competing rivals. 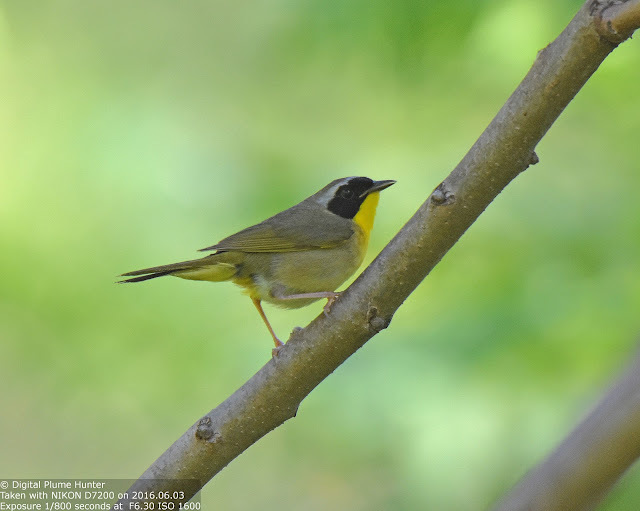 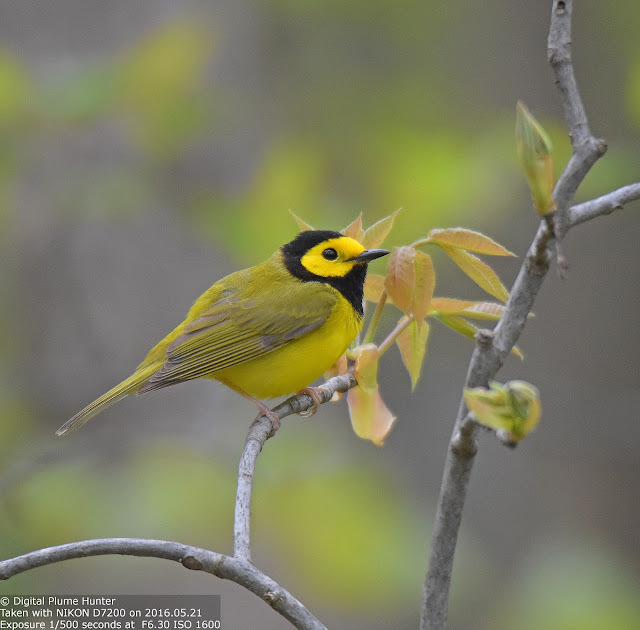 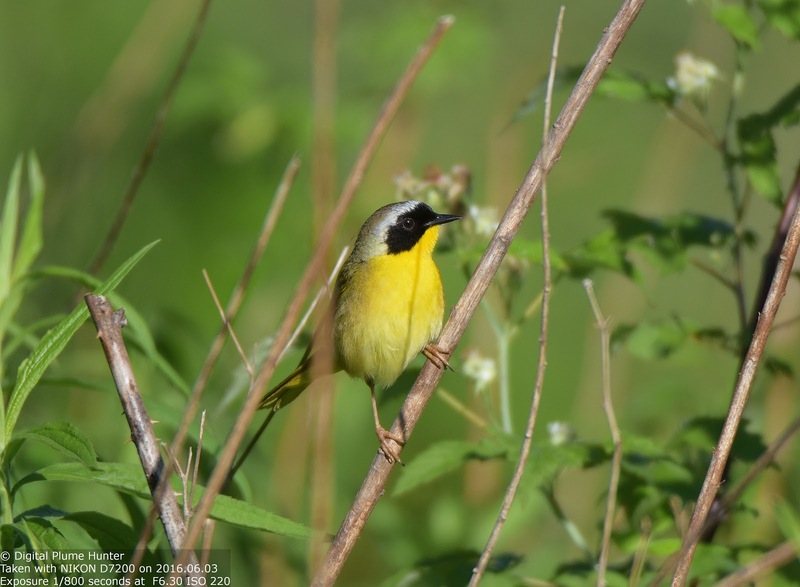 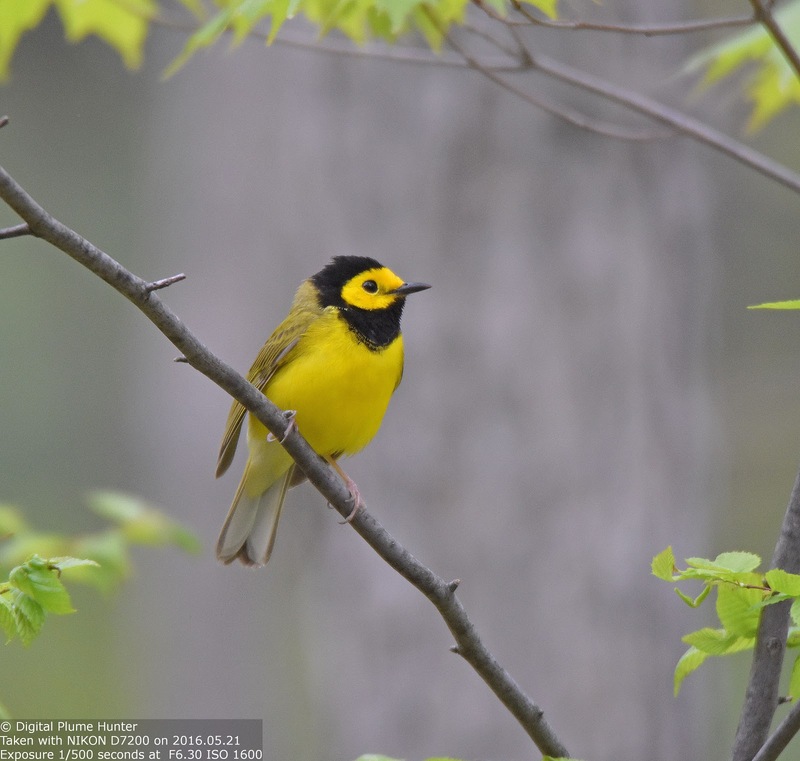 The Hooded shows yellow where the Common Yellowthroat shows black. 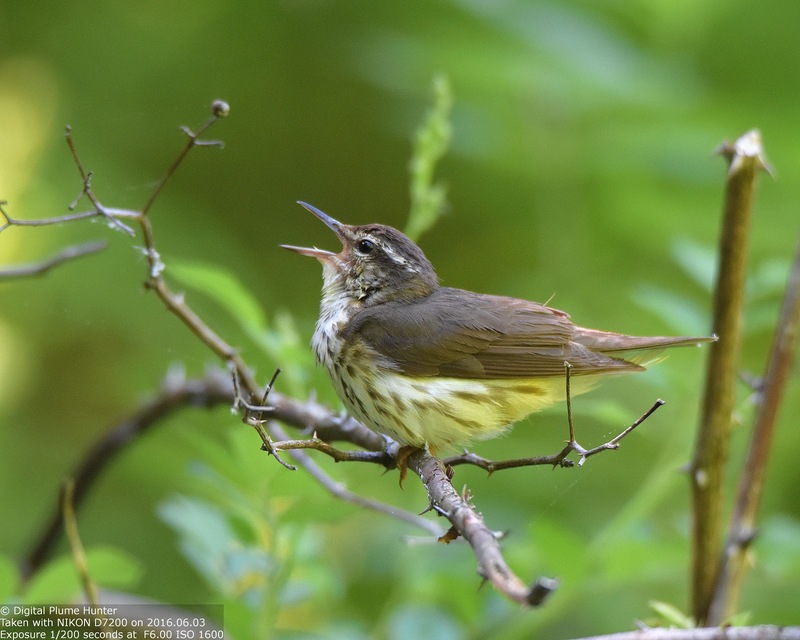 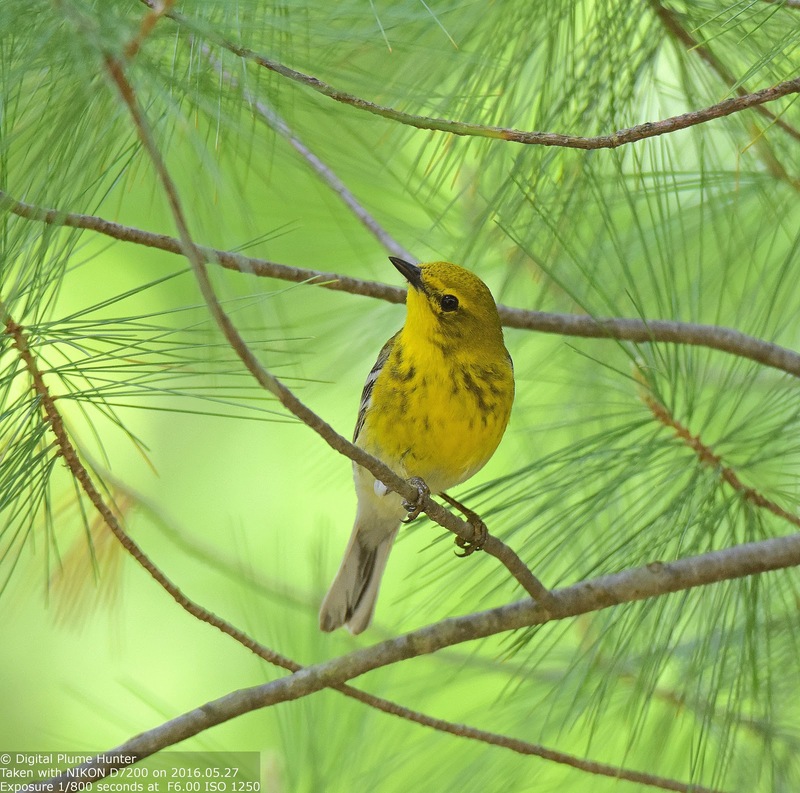 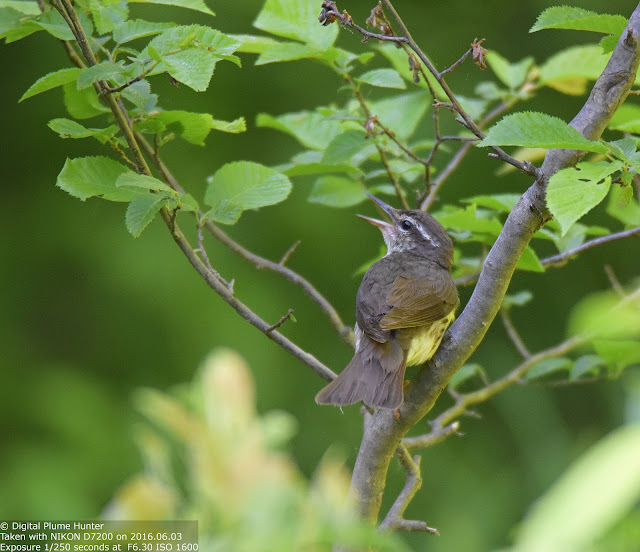 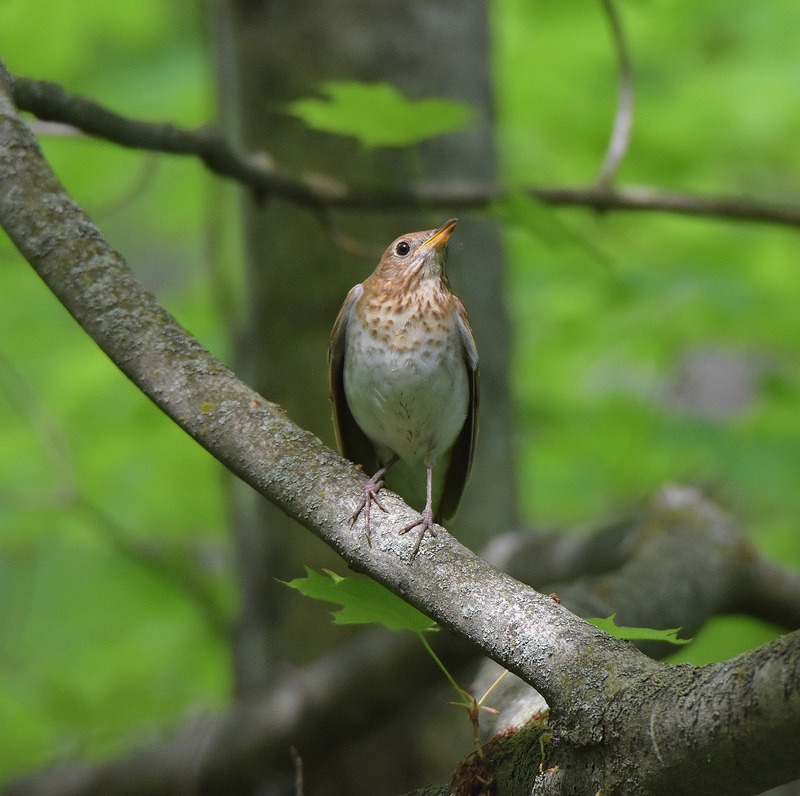 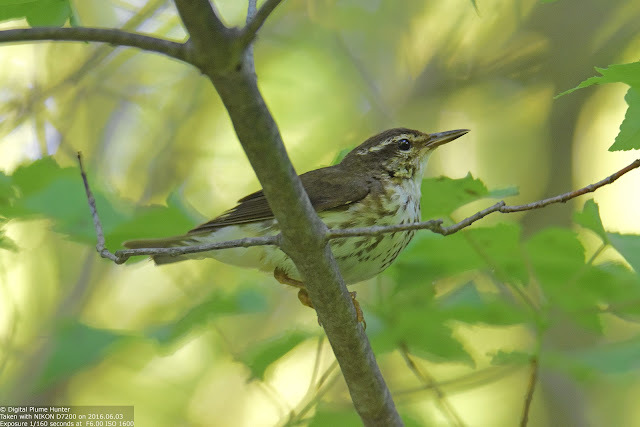 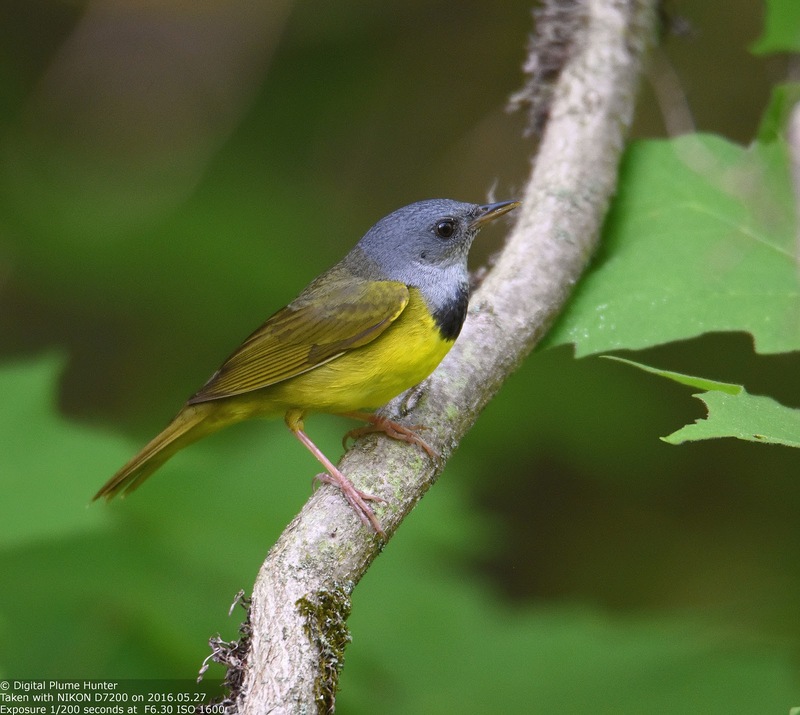 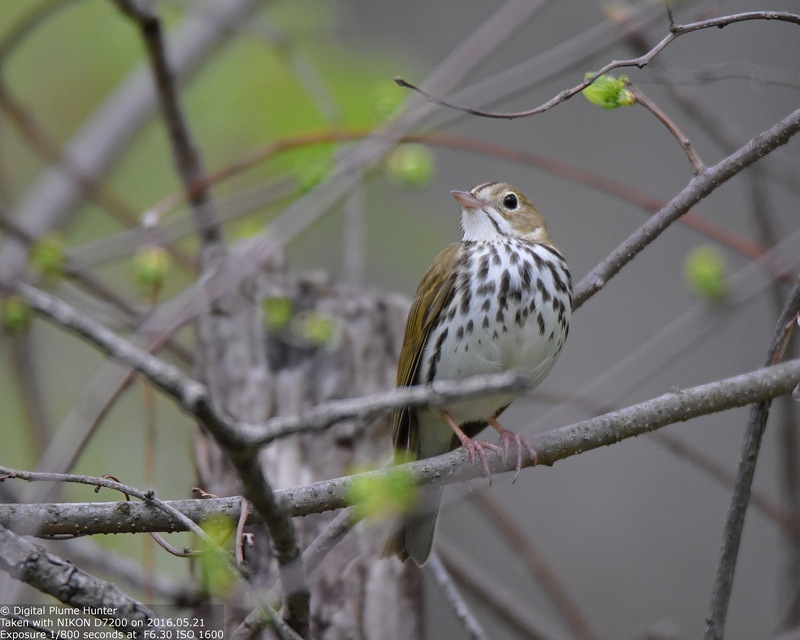 The woods of Eastern North America are alive with brilliant songbirds that are ours to discover. 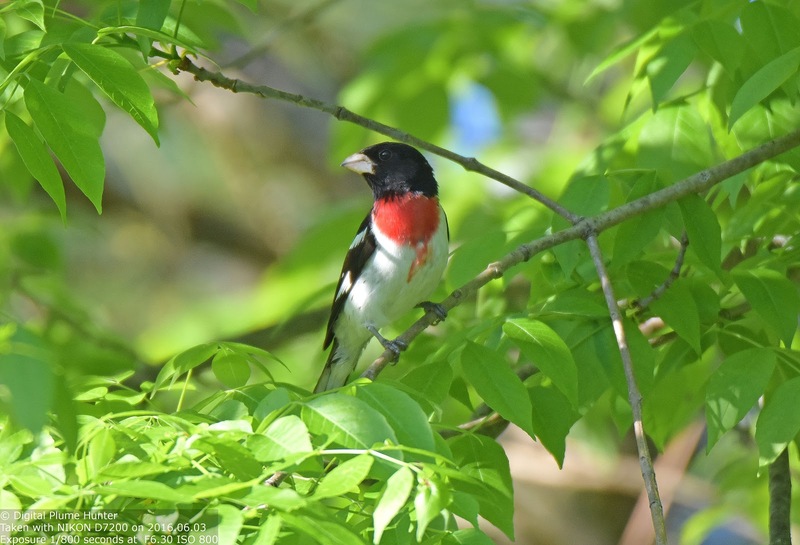 And, Port Huron SGA in Summer is a treasure-trove of delightful species that will enthrall any one who seeks beauty in nature's abundance.